How Does The Deal Measure Up? How Does The Deal Stack Up? Frank Fritz of American Pickers calls it “the bundle” when he groups multiple items into a single sale to negotiate for a lower price. I think as collectors we’ve all done that… You spy a few records you want in the box and decide to make an offer on the whole box so you can flip through all the vintage vinyl more comfortably at home. In fact, there are a number of regular picking places hubby and I buy in volume to get a better deal over all and I swear that on more than one occasion we’ve paid less for a van-load of stuff than we would have paid for just one of the larger items. But Grinin’ — one half of Inherited Values own Antiquips who is otherwise known as The Dean — has tips for you on how to measure up your own deals going by the inch! Read it and the next time you are faced with a box of records or comic books, a stack of View Master Reels, postcards or other ephemera, you’ll make a wiser decision — leaving you richer for the read. 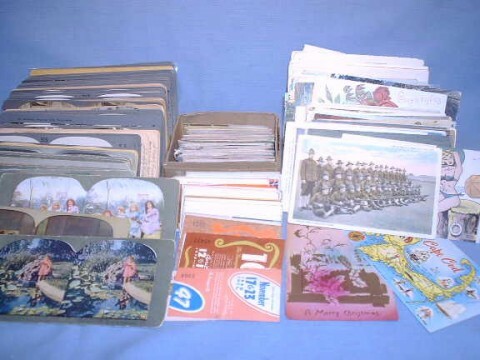 Posted on February 28, 2012 Author DeannaCategories The Hobby Of CollectingTags antiques, books, collectibles, collecting, collecting photographs, ephemera, Magazines, postcards, records, tips, vintage2 Comments on How Does The Deal Measure Up? 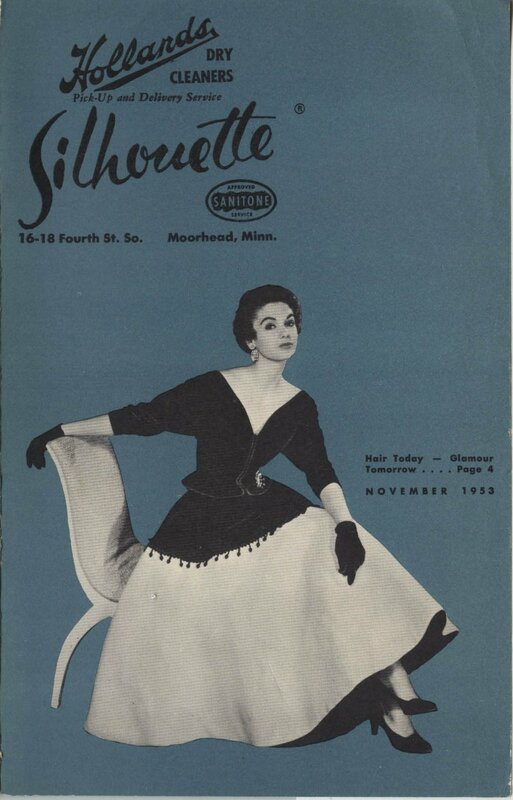 I first wrote/posted about this November 1953 issue of Silhouette Magazine in July of 2008 — but when preparing to list it for sale on eBay, I found myself thumbing through the vintage publication with completely different eyes. For you see, when I first posted those images and silly thoughts, it would be another four months before Things Your Grandmother Knew would be born. Now I’m spotting tips on cleaning corduroy in a very different light! In theory, and practice, this is the heart of recycling. But had I recycled this vintage booklet (either in the practical paper way or in an artistic one, using it for an altered art product or something), the content itself likely would have been lost. As a collector and a reader, I’m often amazed at the power old periodicals and books have. Good fiction remains good fiction. And the non-fiction still teaches us things. Sure, some of it’s frightfully funny — or just plain frightful. Old medical and science texts, obviously spring to mind. So do the works which expose the woefully ignorant in terms of cultural issues, such as gender, race, etc. But even when the information is hopelessly outdated or just plain hopeless, reading old works gives us great insights into how things really were at that time. And let me tell you, not a whole lot has changed. Humans still desire the same things, buy and sell with the same motivation, and whatever styles have faded to black have zoomed back into fashion too. More or less. The cultural or political pendulum swings back and forth. What’s gone around, comes around. Especially history we are doomed to repeat for having overlooked the earlier lessons. Antique and vintage publications are too often overlooked themselves. Even by collectors. At appraisal fairs and on the television shows, experts continue to tell us “Old books, newspapers, and magazines have no value,” except in very rare cases. Perhaps that’s true in terms of the market price evaluation — but that’s merely a reflection of a lack of buyer interest. 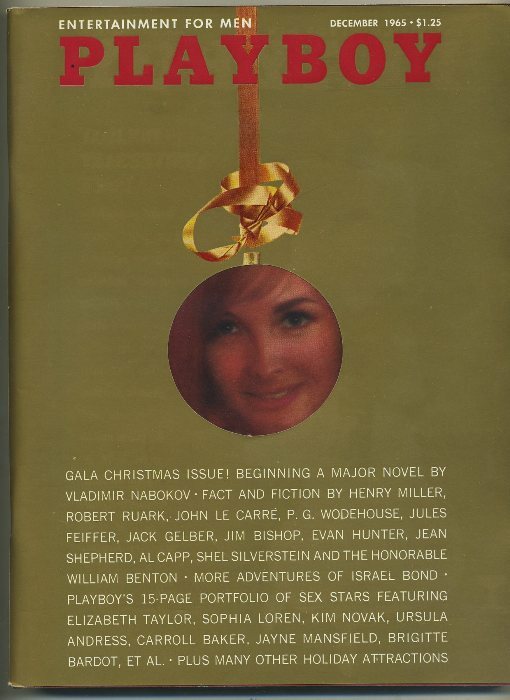 And the few who are buying old magazines and books often do so not for the written content, but for the cover art, the illustrations inside. 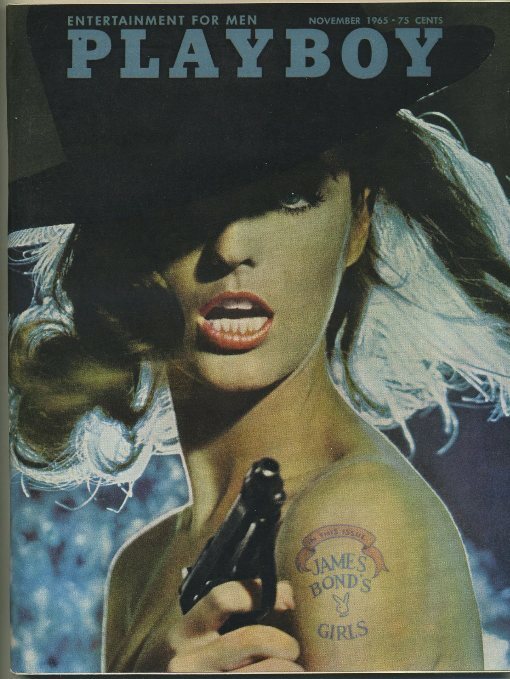 (I personally feel they should just buy poster reprints and stop cutting up my precious bound babies!) Even those who buy firsts and other rare works seem to value the objects, but not the contents themselves. It seems rather messed-up to me. You should buy an old book, magazine or newspaper for the same reasons you’d buy a new one: because of the story it tells, the information it provides — because you want to read it. And maybe even reread a few of them because your opinion may change over time. If you really don’t want it, pass it along to one who does. We’re out there, really we are!